If you need a mobile boat and marine engine repair in Aintree, and the surrounding areas you're in the right place! We repair all boats, trailers, running gear & engines in Aintree. 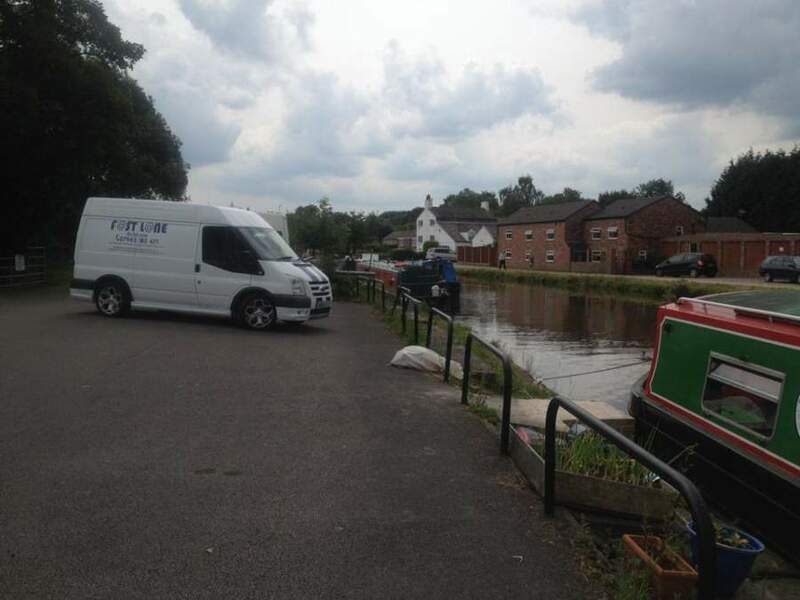 We have a dedicated, fully mobile boat mechanic team that are specialists in Boat marine engine repairs and boat repairs in Aintree as well as canal boats and yachts. We also repair boat trailers and can do full restoration projects on your pride and joy! We have many years in the industry and know the likes of Gardner engines and marine engines inside out! Why not try visiting the echo arena, Coburg Wharf, Quayside Marina Bar & Grill, Liverpool one shopping centre, Liverpool St Johns shopping centre, Lime street train station, Central Train station, The Cavern Club, The Radio city Radio station tower, Albert docks, Waterfront, China town, Liverpool football club, Keel Wharf echo big wheel, Excellent venues and great nightlife, Fastlane Autocare have a depot within the Liverpool district with vans loaded and ready to assist you we stock many parts in stock if not we can source any part the same day but in some case's the very next day. why not visit one of the above attractions while we take care and repair your boat! So for all your boating needs in Aintree, Liverpool and the surrounding areas, please don't hesitate to contact Fastlane Autocare on: 07943 185471.